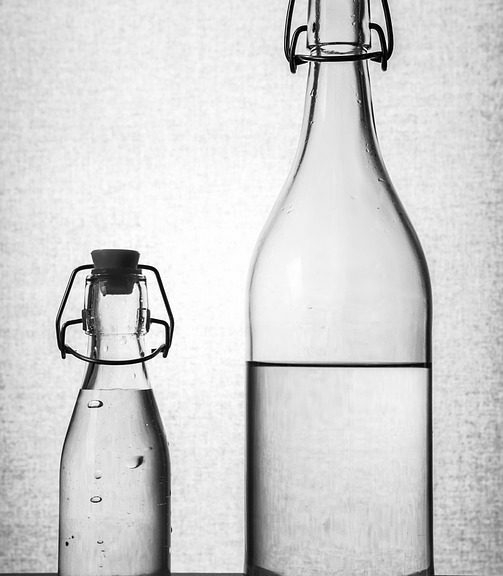 Bottles can come in many different materials, and one of the most popular happens to be plastic. Because of all the different things the plastic can do to the environment, many people are shying away from using these options. Staying away from plastic can be very good for the environment. Plastic free drink bottles will be available to really help out keeping the environment as clean as possible. There is less waste, and it just makes a lot of sense from a lot of different perspectives. About the only downfall to using options other than plastic is the fact that it is a little bit more expensive overall. The good news is that a lot of the bottles can be reused, so it is something that is only a strong initial investment before being able to be used every single day.